Though we are still a few months away from 2017, it’s not stopping 2017 Volkswagen models from rolling into our showroom to provide a first glimpse of what the upcoming year has in store. To make room for these brand-new rides as well as celebrate one successful year, we at Reeves VW are placing our 2016 Volkswagen models at competitive prices. Now is the time to explore the sporty grit, premium cabin arrangement and promising technologies of the 2016 Volkswagen Passat. 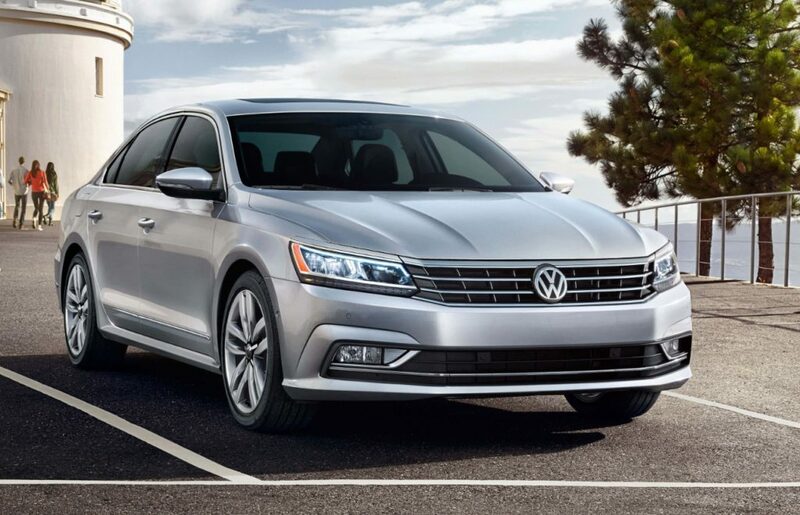 with savings assurance, the Volkswagen Passat can finally be yours without straining your otherwise tight budget. Keep your wallet happy and explore the model you’ve had your heart set on all year. 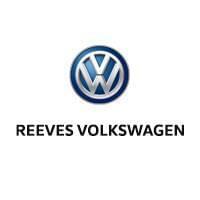 Join us here at Reeves VW in Tampa, where we serve the greater Clearwater, St Petersburg, Wesley Chapel and Greater Northdale region, to get established with phenomenal offers on great rides today.